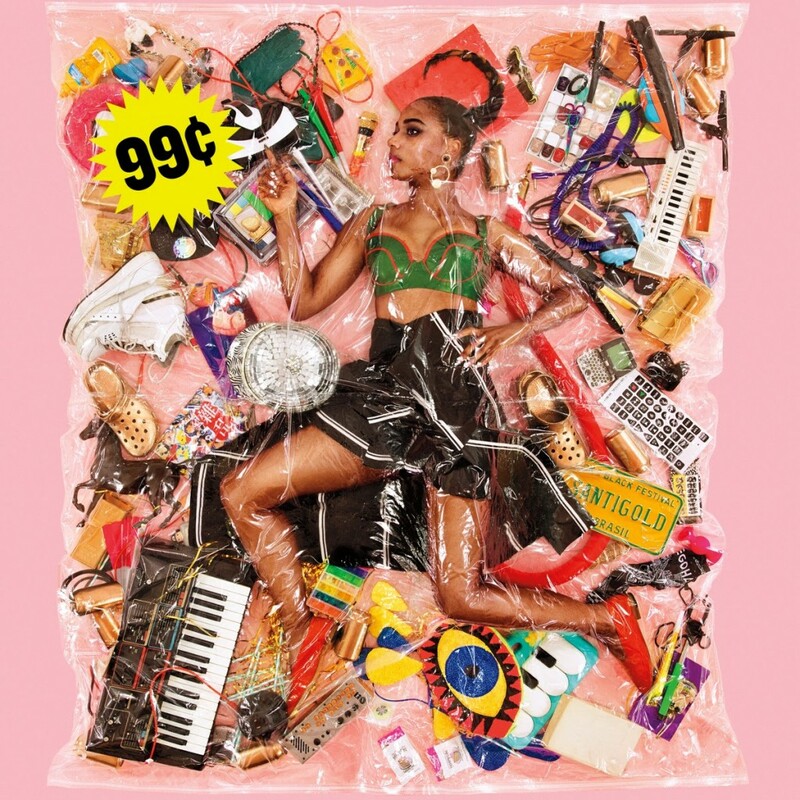 Santigold released a new video on November 27th, 2015. 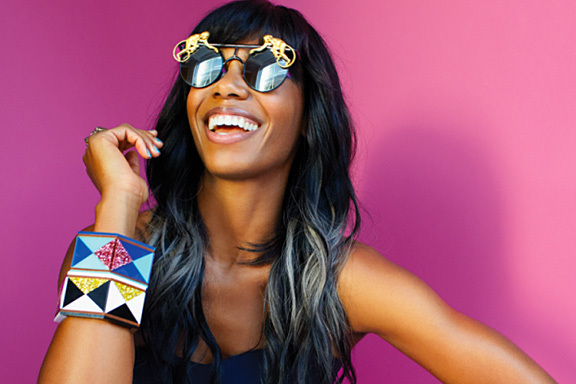 The video is for Santigold’s song, “Who Be Lovin’ Me,” which is taken from her forthcoming third album 99¢. The new track and video features ILOVEMAKONNEN. 99¢, is available for pre-order, now, and it will be released on January 22nd, 2016, by Atlantic Records. “Who Be Lovin’ Me” was produced by Toronto duo Zeds Dead, and the video stars Santigold and ILOVEMAKONNEN as a couple that are on cloud nine and boasting about their worldwide followings. As such, the video has a festive and celebratory atmosphere. ILOVEMAKONNEN became involved in the project after meeting the Toronto duo Zeds Dead on a musical cruise, according to a press release. “We met Makonnen on the Mad Decent Boat Party last year and knew he could kill this beat,” Zeds Dead said in a press release. “He hit us up and said he and Santigold both were jumping on it. We’re big fans of hers, so when he brought that back to us it was a no-brainer. The record just came together really naturally and the final cut is something we’re all really happy with,” Zeds Dead said in a press release. This Trouble Andrew and Santigold-directed video was filmed at the 2015 Made in America festival in Philadelphia. “And, Who Be Lovin’ Me” features cameo-appearances by A-Trak, Big Sean, De La Soul, DJ Mustard, Earl Sweatshirt, Fabolous, Justine Skye, Meek Mill, and Vic Mensa, along with many more artists. “Who Be Lovin’ Me,” along with the first single from 99¢ – “Can’t Get Enough of Myself (feat. B.C)” – are available through all digital retailers, now, and these songs are also instant gratuities with certain pre-orders of 99¢. Be sure to take a look at the tracklisting and cover art for Santigold’s upcoming album, below. And, click here to pre-order 99¢.